As children, many of us grew up with pancake-syrup brands like Log Cabin and Aunt Jemima. 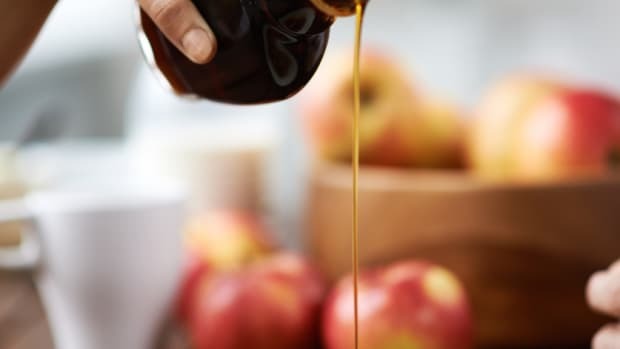 More accurately, these pantry staples should have been called maple-tasting syrups, as manufacturers created them from high-fructose corn syrup and artificial flavoring. Today, Log Cabin boasts that it has substituted “real sugar” for the high-fructose corn syrup, while touting “authentic maple taste.” The label on a bottle of Aunt Jemima Original Syrup reads like a science-fair project: corn syrup, high-fructose corn syrup, water, cellulose gum, caramel color, salt, sodium benzoate and sorbic acid (preservatives), artificial and natural flavors, and sodium hexametaphosphate. The only thing missing: maple syrup. Pure maple syrup comes from the sap of honest-to-goodness maple trees, and it’s been indigenous to North America for centuries. 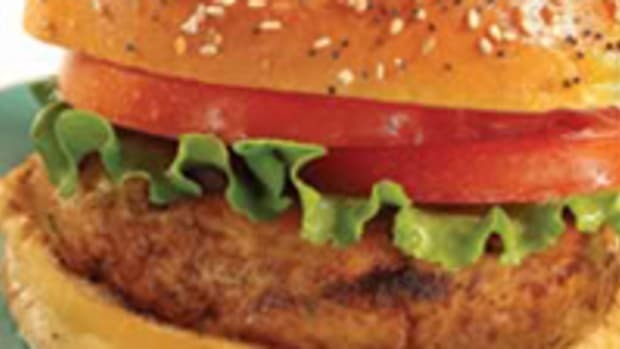 It’s 100% natural and free of any coloring or additives. Pure maple syrup also has fewer calories than corn syrup or honey, and it most assuredly does not contain any high-fructose corn syrup. 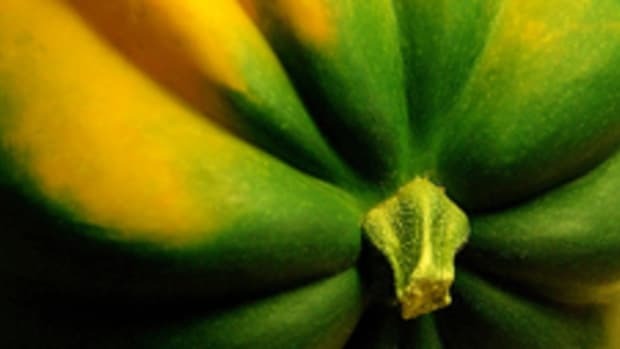 What is does contain are essential nutrients like iron, calcium and zinc. 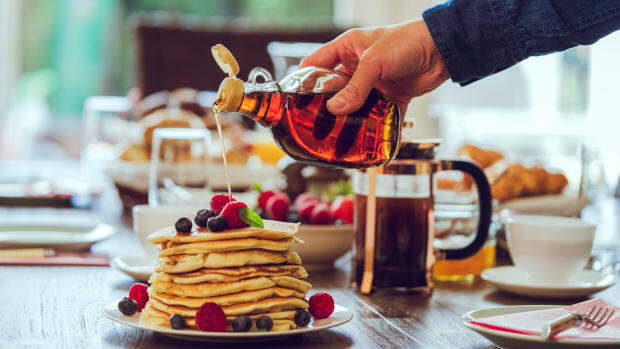 While states like Vermont, Maine and New York are known for their maple syrup, Canada produces 80% of the world’s supply, 91% of which is produced in Quebec. 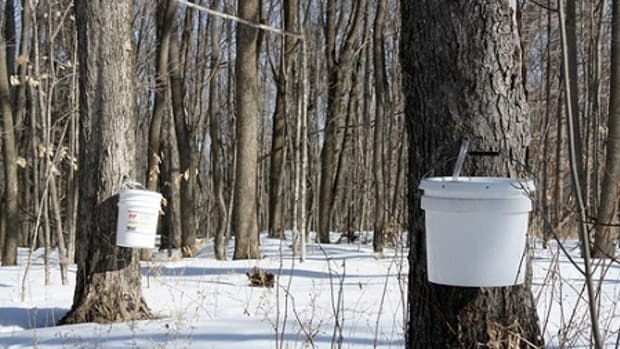 There are 8,600 Canadian producers, according to the Federation of Quebec Maple Syrup Producers, and the harvest season lasts for only about 12 to 20 days, usually in early March to late April. 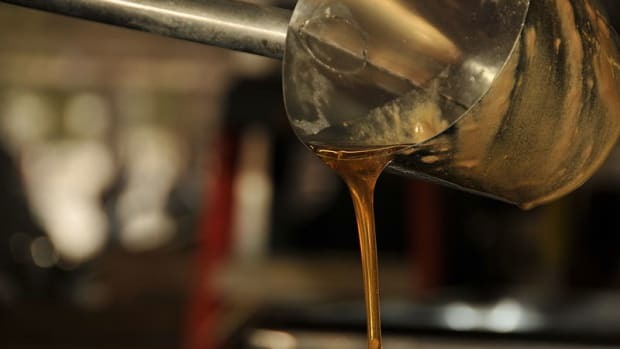 It takes 40 liters of maple sap to make 1 liter of maple syrup. Be sure to read labels when purchasing maple syrup to ensure you’re buying the real thing. 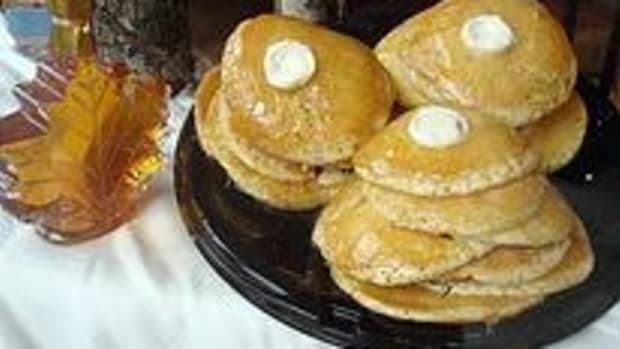 U.S. maple syrup is graded by its color and flavor. 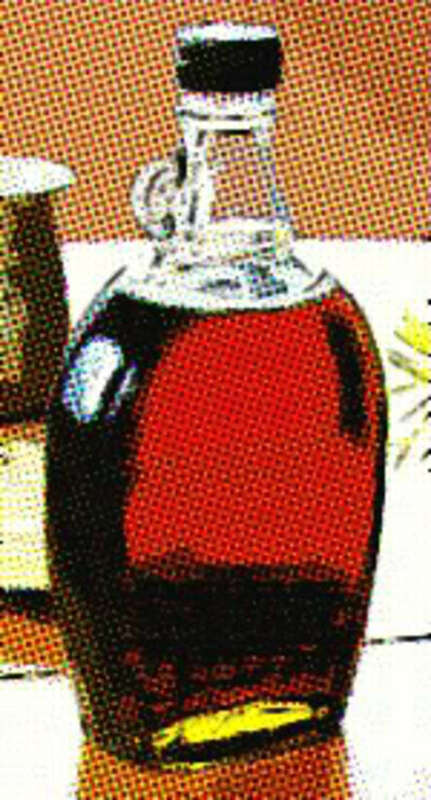 I recommend buying Grade A syrup, which is available in light, medium and dark amber colors. The lighter the color, the more delicate the flavor. 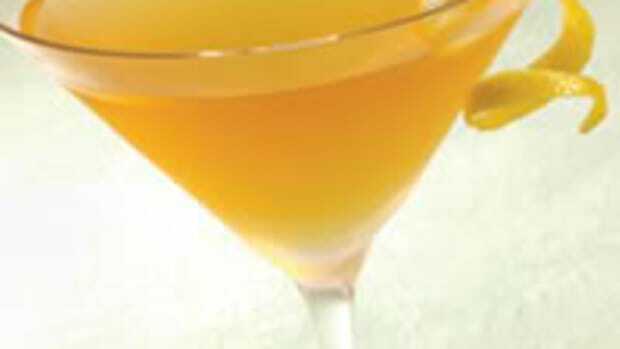 Medium amber is ideal for pancakes and tabletop dishes. Grade B syrup is often called “cooking syrup,” according to the Massachusetts Maple Producers Association, and it’s very dark and strong. While some connoisseurs may prefer Grade B on their waffles, it’s usually used for cooking, baking and flavoring foods. You should find a variety of pure, organic maple syrups at your local natural and organic food store. If availability is a problem, you may order an online brand like Coombs Family Farms 100% Pure Organic Grade A Medium Amber Maple Syrup.